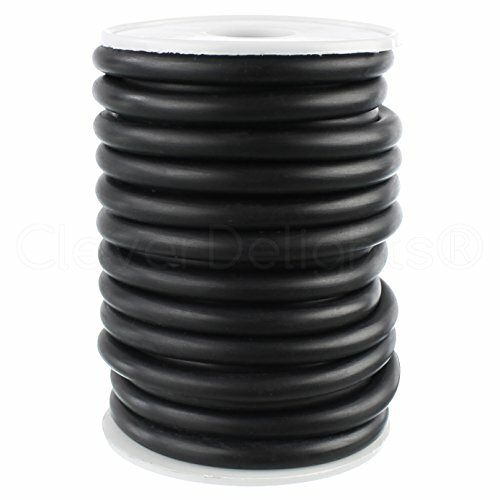 This 0.5" round buna rubber cord is idea for a variety of sealing and mechanical applications. Buna rubber has good resistance to oil, gasoline, and hydrocarbon solvents, as well as acids and alkali substances. Buna also has good heat, oxidation, and abrasion resistance. 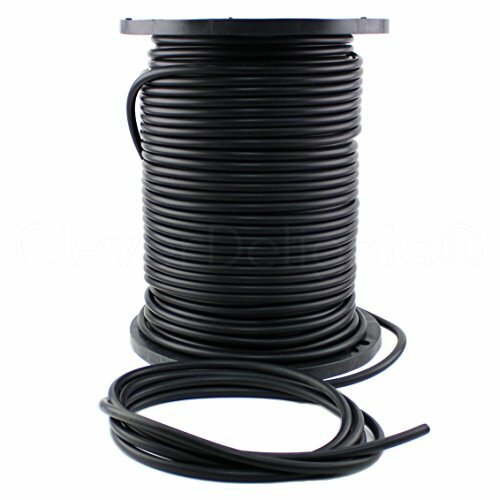 This 0.25" round buna rubber cord is idea for a variety of sealing and mechanical applications. Buna rubber has good resistance to oil, gasoline, and hydrocarbon solvents, as well as acids and alkali substances. Buna also has good heat, oxidation, and abrasion resistance. 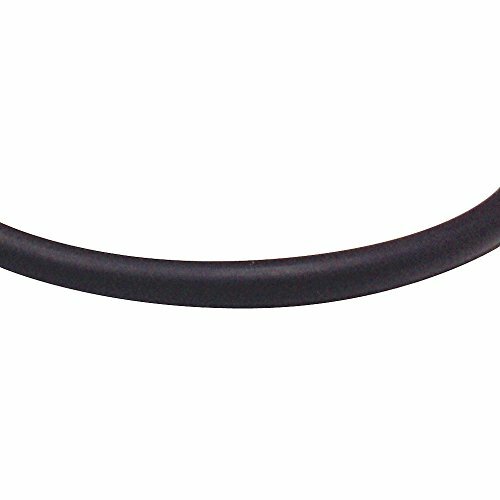 This 0.375" round buna rubber cord is idea for a variety of sealing and mechanical applications. Buna rubber has good resistance to oil, gasoline, and hydrocarbon solvents, as well as acids and alkali substances. Buna also has good heat, oxidation, and abrasion resistance. 25 foot length. 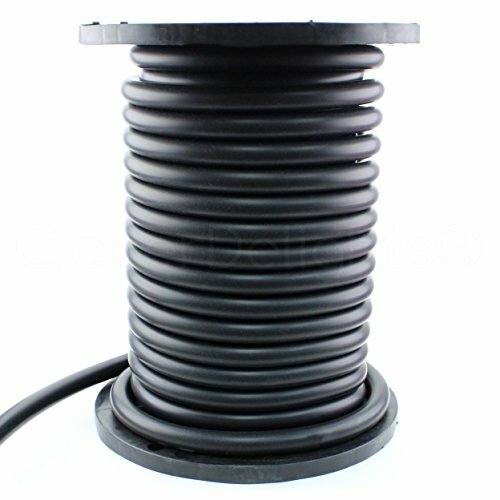 This 1" round buna rubber cord is idea for a variety of sealing and mechanical applications. Buna rubber has good resistance to oil, gasoline, and hydrocarbon solvents, as well as acids and alkali substances. Buna also has good heat, oxidation, and abrasion resistance. 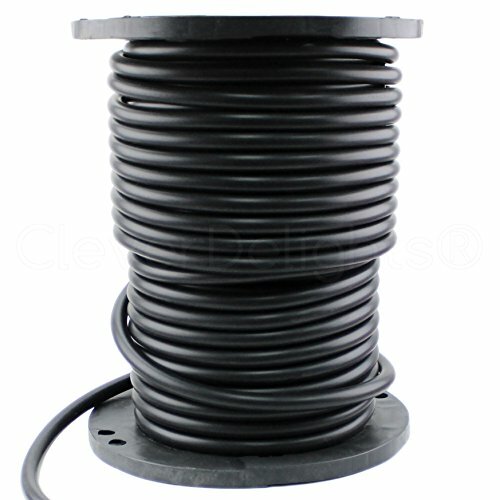 This 0.375" round buna rubber cord is idea for a variety of sealing and mechanical applications. Buna rubber has good resistance to oil, gasoline, and hydrocarbon solvents, as well as acids and alkali substances. Buna also has good heat, oxidation, and abrasion resistance. 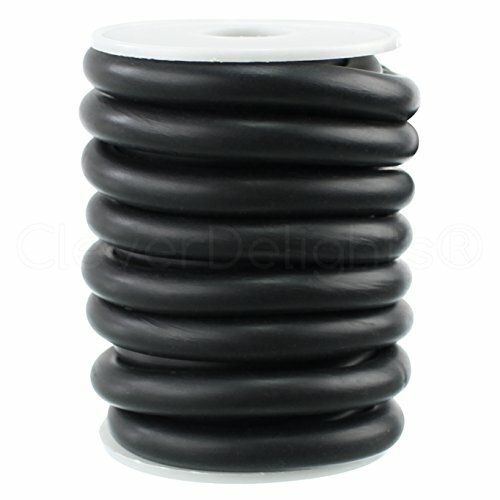 This 0.75" round buna rubber cord is idea for a variety of sealing and mechanical applications. 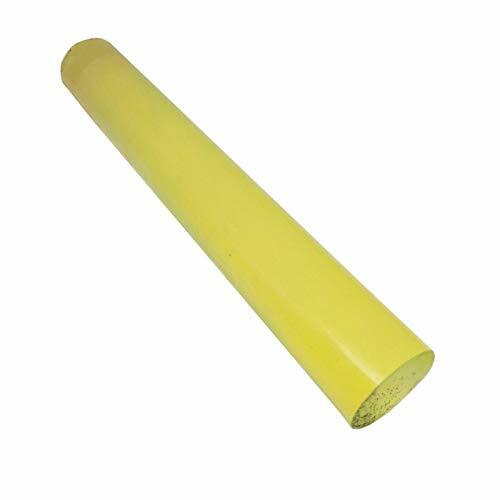 Buna rubber has good resistance to oil, gasoline, and hydrocarbon solvents, as well as acids and alkali substances. Buna also has good heat, oxidation, and abrasion resistance.